Meet The Team | Wilmette, IL | Matthew V. Dolce, P.C. 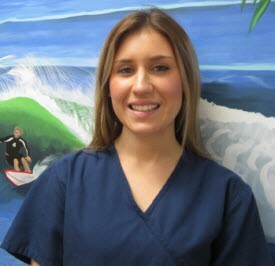 Megan earned her Associates degree in Dental Hygiene from Kennedy King College in 2012. She has been part of our office team since December of 2012. In the future, she plans to further her education in dental hygiene. When she gets free time from the office she enjoys trying new recipes in the kitchen and relaxing with a good book. 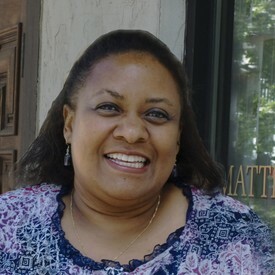 Deborah is the office and account Manager. She is always the first welcoming voice and face of the office. She has been with the Doctor since 1996, and is currently going to school for her Masters in Health Care Management, in addition to working towards a license in insurance. 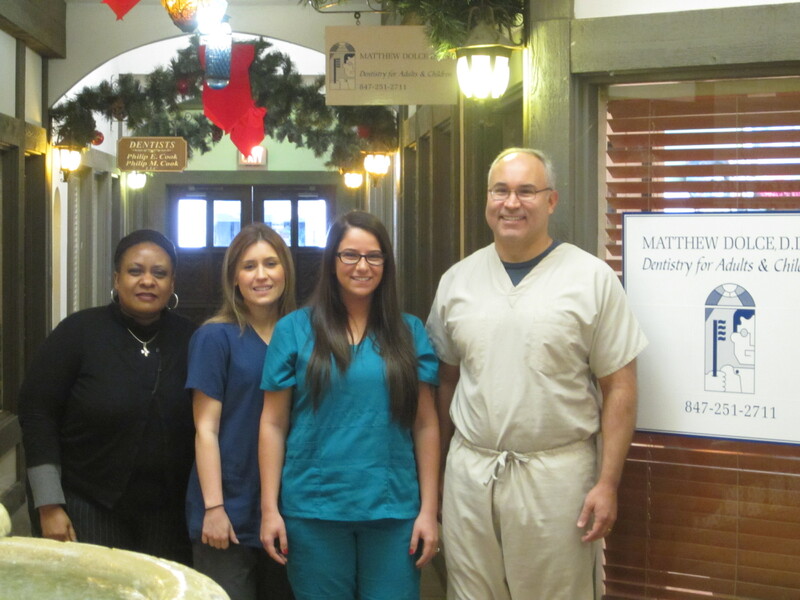 Allison is Dr. Dolce's Dental Assistant. She greets patients and helps the Doctor during procedures. 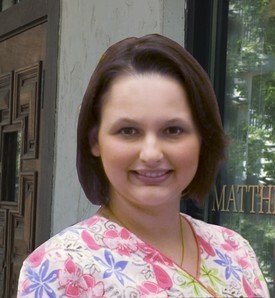 Allison has worked in the dental field since 2002 and enjoys getting to know all the patients.